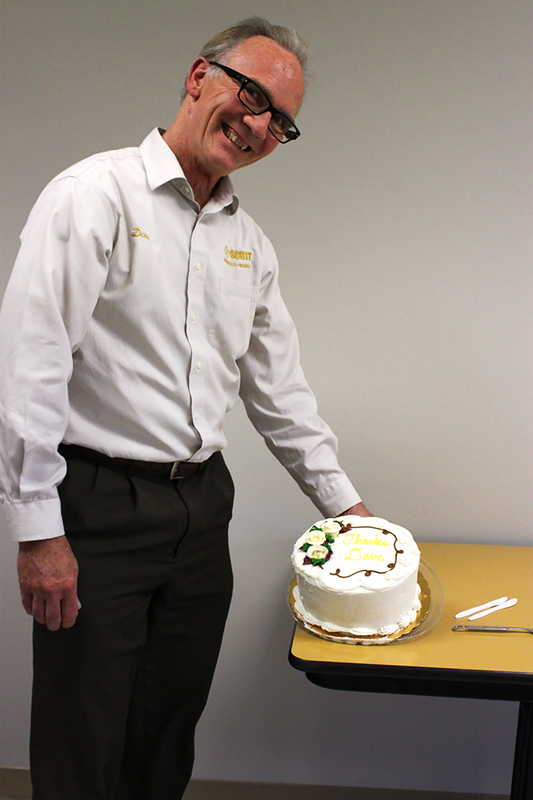 In October, we celebrated 36 years of Dave Baumann being part of Scott Industrial Systems. His unexpected journey here began as part of the Inside Sales Team. With his hands-on experience and excellence in Engineering, Dave moved up in the company. Today he is our Vice President of Value Added Services. He provides leadership to the Engineering Group as well as the Service and Production Department. He describes a great deal of comradery and cooperation between these two areas. Being with Scott Industrial so many years, Dave has experienced many of the changes as the company has grown and expanded. Recently, we moved into new offices. He discussed what those changes mean for the Value Added Services Unit. “The shop is much larger than it used to be […] we’ve enlarged our engineering offices with the hopes of continuing to grow” says Dave, “You’ve got to keep [new people] coming in with fresh ideas and other ways to get things done”. 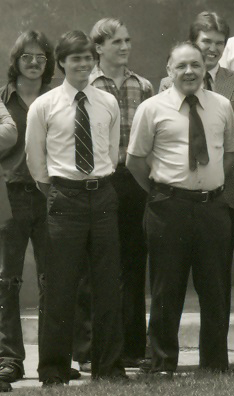 Scott Industrial Systems is very grateful for Dave’s contribution to our company the last 36 years. This entry was posted in Employee Bios, Scott Industrial Systems, Scott Stories and tagged Advancement, Dayton, engineering, Headquarters, Scott Industrial Systems. Bookmark the permalink.